What is it? Catniss Everdeen, after having been extracted by rebels from her second Hunger Games, must assist in rallying the people of Panem together to join the fight against the Capitol. 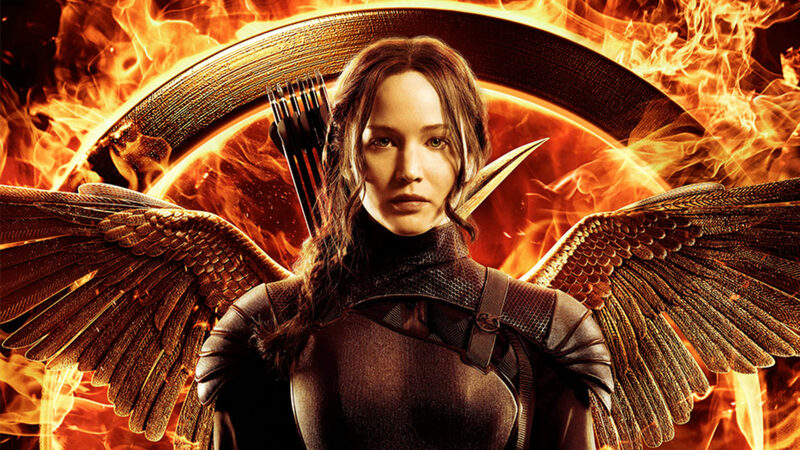 In a move that’s not foreign to Hollywood these days, Mockingjay: Part 1 splits the final book of the “Hunger Games” series into two films, bringing with it some familiar and unfortunate issues that arise when an incomplete story takes up a whole film. The story now moves away from the Hunger Games themselves and into the revolution against the Capitol where Catniss must become the face of the movement so that the rebels can unite all the districts and convince them to fight. As a result, it’s different in pace compared to the other films and is more a film about politics and propaganda rather than a lot of the survival action and adventure offered by the first films. A lot of characters return, albeit in a pretty different light and a few standout performances really help move the film along, especially from veterans like the late Philip Seymour-Hoffman and Juliane Moore. It covers very little ground though and feels obvious that it serves only to lead into its part two, leaving you with a film that doesn’t offer too much other than a setup for the finale and no proper conclusion. It feels incomplete, but that’s no surprise. DVD Recommendation: Avoid Until Part 2 Releases.